No matter how cramped your house/apartment/hovel, at least you can probably still access your toilet. 1. This foolproof security system. 3. This confused floor tile. M.C. Escher would be horrified. 6. 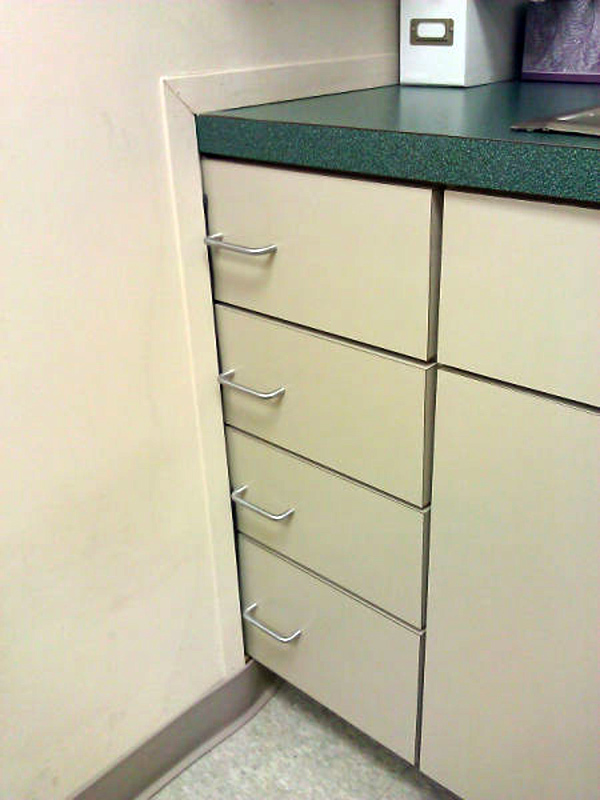 These drawers that forgot their life's purpose. 7. 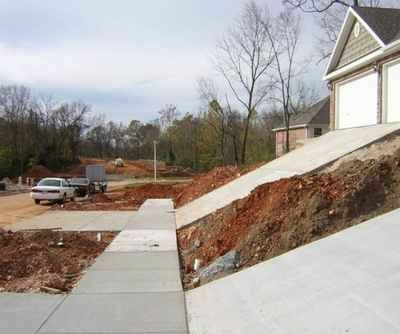 This driveway that will definitely absolutely kill you. 8. And this garage that you'll never get to enter. 10. All of these quasi-unusable toilets. Known in some circles as "BFF urinals." 14. This MacGyvered light fixture. 15. And this totally repaired coffee table. 17. And this unopenable one. Although this could be a personal choice. 20. This door that just wants to be a window. 21. This horror of horrors.